We can turn YOUR board game idea into an App! We are going to supply production of board game apps for YOUR board game idea! 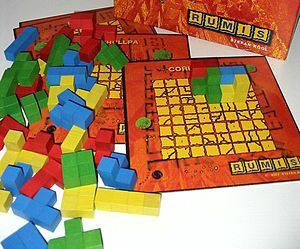 So if you have an amazing idea of a board game and you don’t know how to publish it, we can help you. You will see your idea published on the App Store, everyone can download and share this with you! Is this awesome? If you feel so, please complete the form below, and we will contact you soon through email.